In our increasingly globalized world, a single infected person can board a plane and spread a virus across continents. In this animation for TED-ED, I describe the history of pandemics and how that knowledge can help halt future outbreaks. 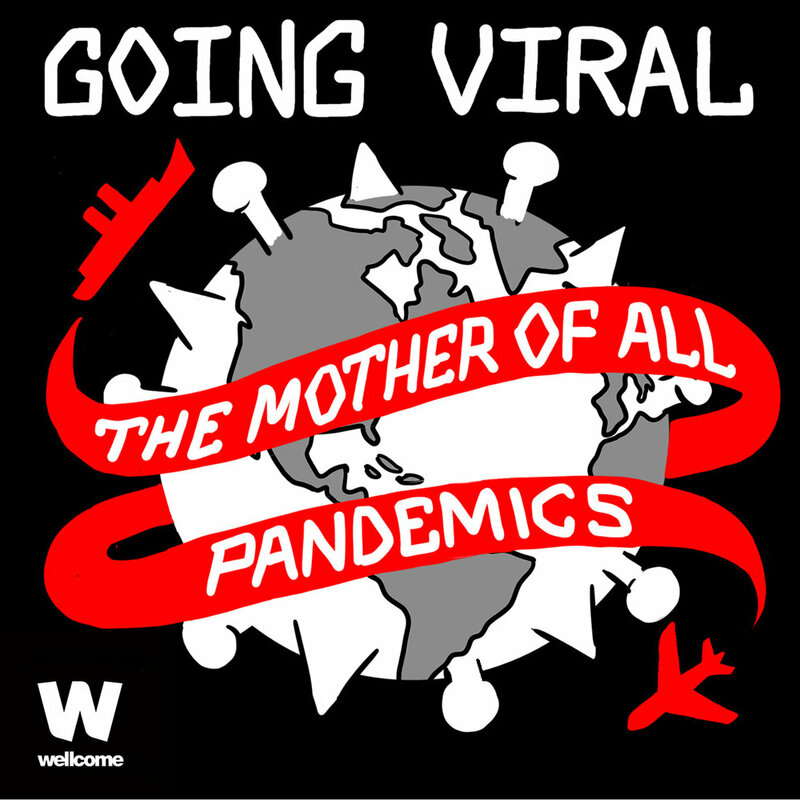 Part scientific detective story, part an inquiry into the culture of memory and forgetting, 'Going Viral' takes listeners to the scene of a viral crime and in the process recovers the experience of the world’s deadliest virus, the 1918-19 ‘Spanish influenza'. If the world were haunted by another devastating pandemic, how would we cope? In this hour-long BBC documentary, first broadcast in September 2018, I discuss the history and science of the biggest pandemic of modern times, the 1918 Spanish influenza pandemic.